At a bend in the Elbow River and within a short walk of downtown is Calgary’s Mission District — home to multicultural cuisine and heritage buildings that date back to the 1890s. 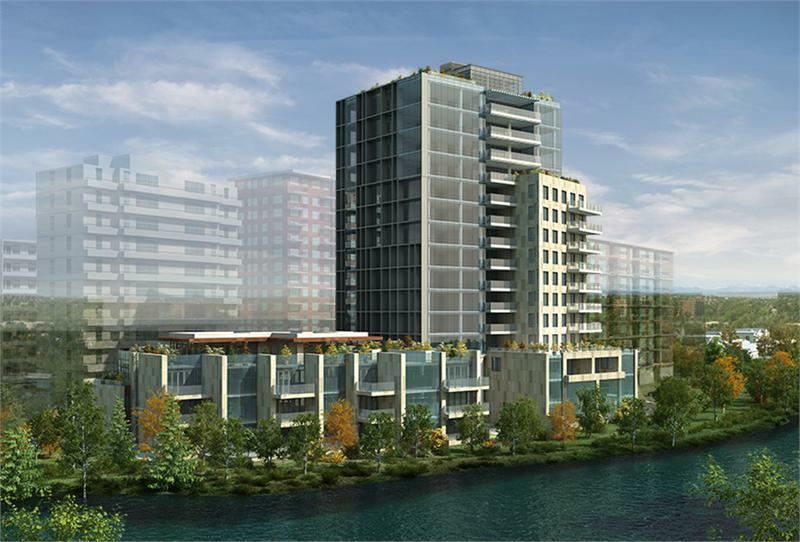 In the heart of it all is The River, a new boutique-style residence with just 38 units. Suite 1400 is the last remaining penthouse suite, spanning an entire floor. 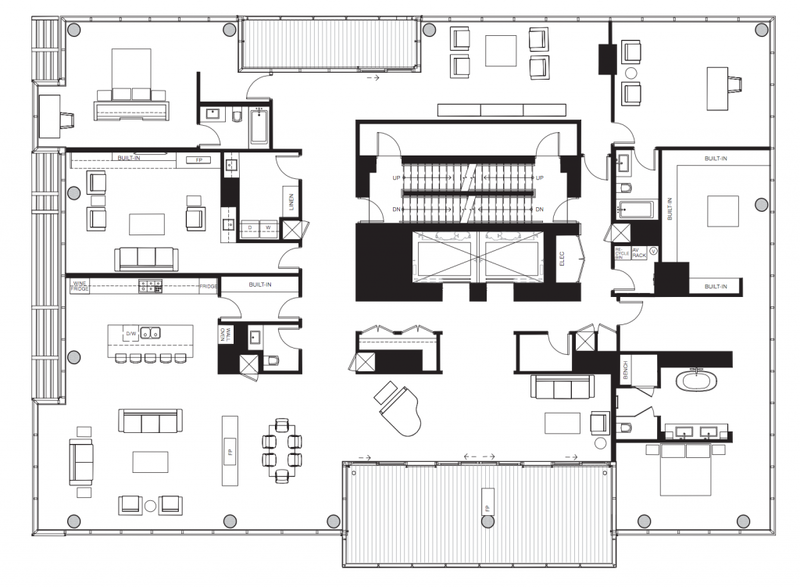 It boasts two bedrooms, three and a half bathrooms, two balconies and a study. From atop the 14th floor, its residents will be awed by panoramic views of the city skyline, the Rocky Mountains and the river below. 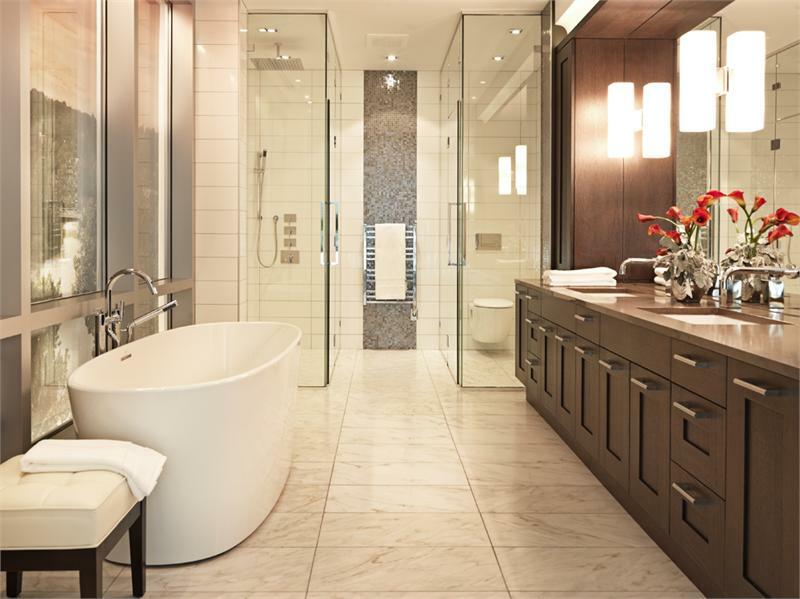 The penthouse is appointed with indulgent extras such as a walk-in closet, home automation system and a freestanding soaker tub that will help you to get back in the saddle after a tough day at the office. Developer: 26th Avenue River Investments Inc. Highlight: The built-in wine fridge in the chef’s kitchen.